By Law I must advise you that all of Inner Eye Connections Events are considered Public Events and at times may be photographed or videotaped for advertising or posting purposes via Social Media or otherwise. They will be used exclusively by Inner Eye Connections or Patricia Horton and their affiliates as all rights are reserved by them to do so. They will not or cannot be held liable by you should you be posted on Social Media or otherwise as you have chosen to be at the said Event of your choosing and by your own free will. 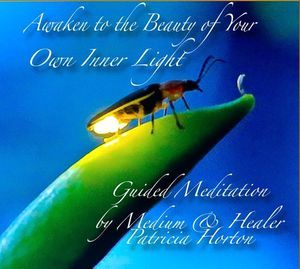 If you attend any Paid for Event or Public Gathering hosted by Inner Eye Connections, Patricia Horton or their affiliates you are then giving your full permission for all images to be used should you be photographed during any Event. 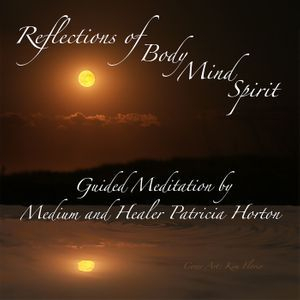 © 2019 Inner Eye Connections with Medium Patty Horton Medium, Trance Medium, Spiritual Teacher Contact info 630-417-7130 or spiritual11@ymail.com . All Rights Reserved.